Update: Since my last post I got a new job! I'm going to be a TA for a cinema class. It's a general education class and a good friend of mine has been a TA for this class for the last two years and he loves it. I'm pumped and very grateful to have a job. I've been at my parents' house for the last two weeks and it's been great to be home because my family is rad, my bed is comfy, and the tap water in Washington is delicious. I got bored recently and started going through some old photo albums. 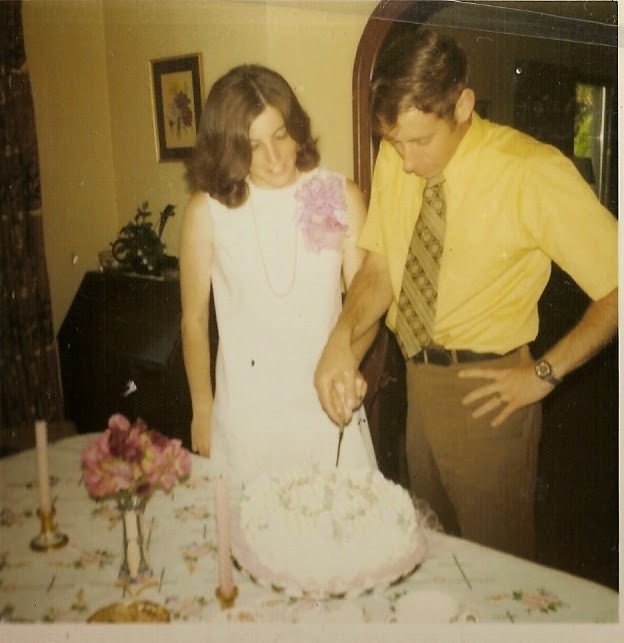 I've found a few treasures that I've scanned and uploaded. My brother and sister-in-law have a teenage girl from Japan who lives with them and when I saw her two weeks ago she asked, "Were you a nerd? 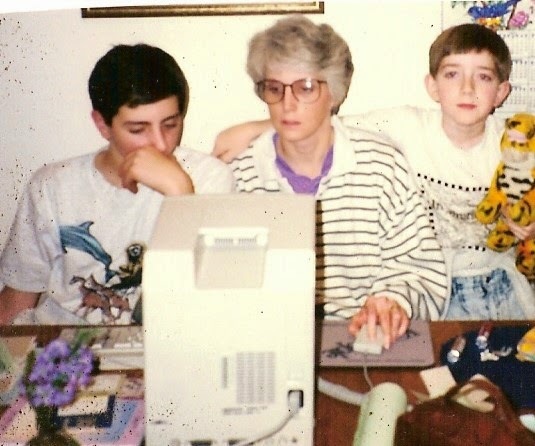 I saw some pictures of you at your parents' house and you looked like a nerd." Judge for yourselves. 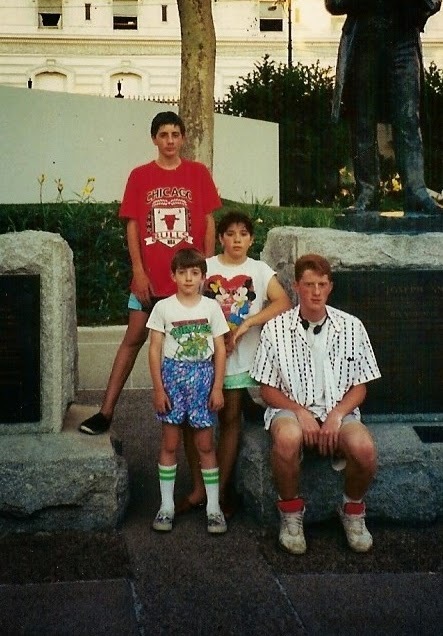 The early 90s weren't a fashionable time for me and my siblings. I love that not only am I wearing a Teenage Mutant Ninja Turtles shirt, but it's tucked into my shorts that are pulled up way too high. Also, note my brother Jessen's super-trendy Walkman. 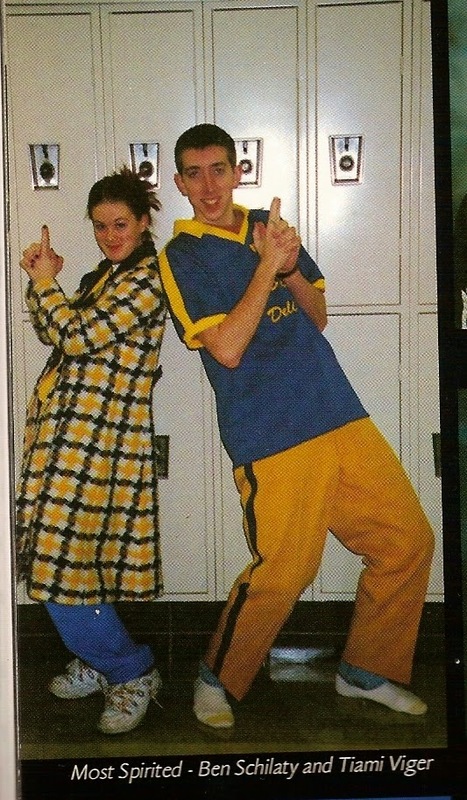 Oh my, it's been more than 12 years, but this picture still embarrasses me even though I was very proud to have been voted most spirited. 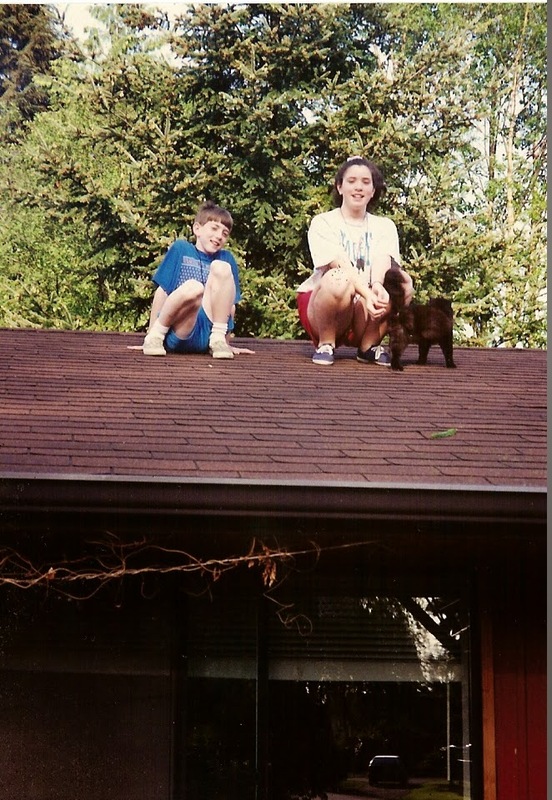 Just my sister Lindsay and I hanging out on the roof with our three legged cat Blackie. We named her Blackie because she had black fur and we were really original. 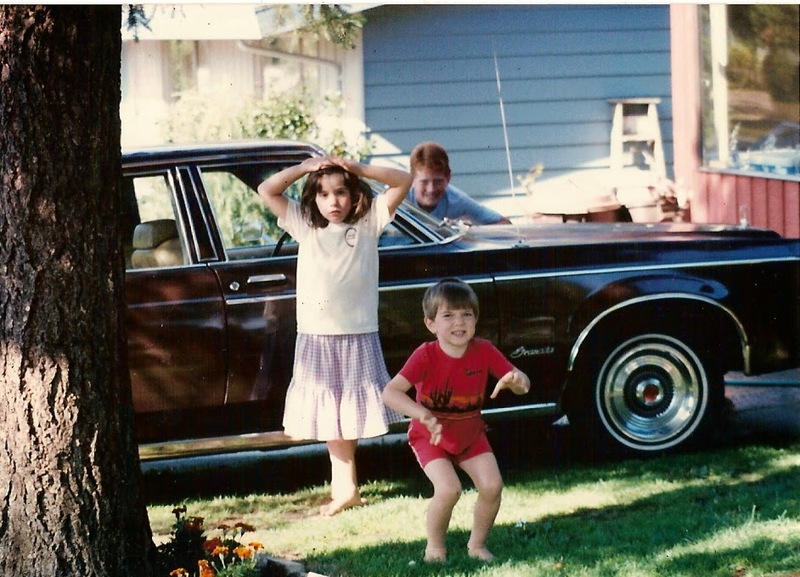 I'm sort of surprised my parents didn't veto our name choice. 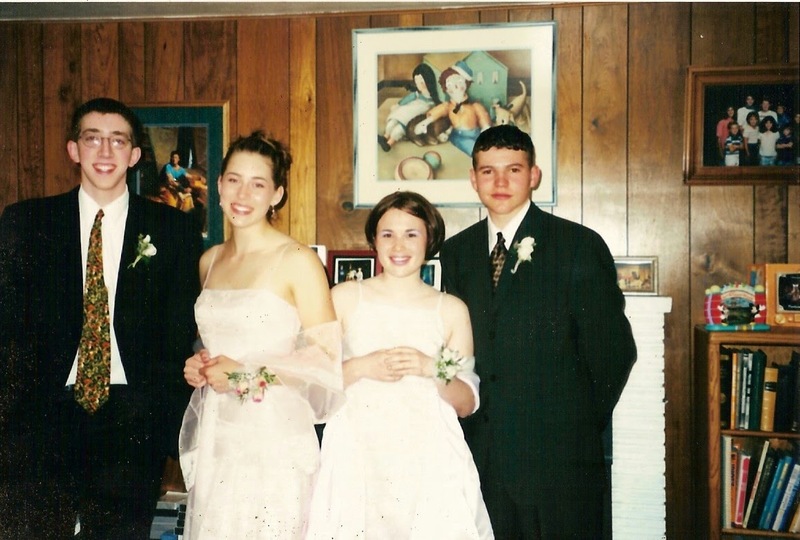 Prom 2001. I'm sure I thought my Tigger tie was super-cool. And it was. Hahaha you were such a cute little kid!!! The early 90's weren't kind to any of us, it's ok. When I was little my sister and I named our new kitten Spot, because he had a little black spot on his nose. I think originality in naming pets comes with being a small child. lol.